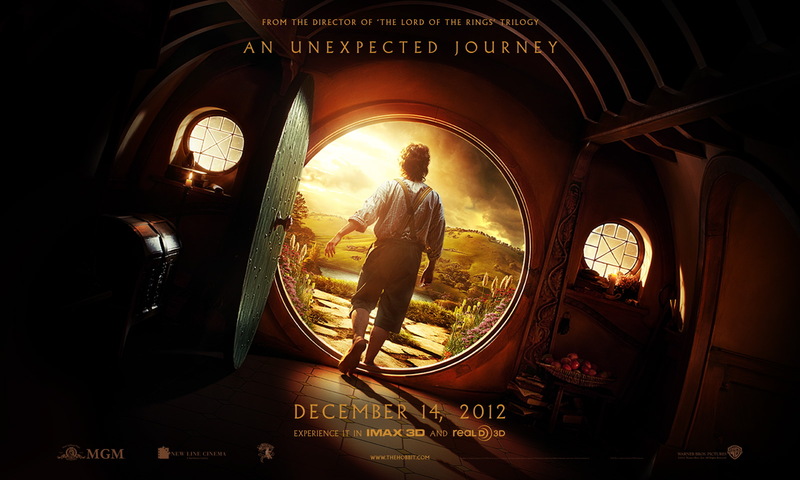 Updated: The Hobbit Production Video #8. As a gift to all The Hobbit fans who could barely wait for the movies, Peter Jackson started to release a series of production videos that started last April 2011. It's more than a year now and only a few months before the official release of the first of the two movies and we have here The Hobbit Production Video #7, which was just released a few minutes ago. This video tackles the overall production team together with the actors in their rest and prepping time in Stone Street Studio. Orlando Bloom "assisted" in the making of this video, where he was revealed in the end sporting his Legolas wig. This is mostly a tour of the production office of the movie and some of the departments such as prosthetics, make-up, stages and sets, art, etc. Some of the dwarfs and doubles shared some things also for us nerdy fanatics. These production videos for The Hobbit are simply getting better and better as we go nearer the release date of the first movie on December 14, 2012. If the production videos are as good as these, maybe we can expect great things from the two movies themselves. Please give as the eighth video, which is the last one actually that Orlando Bloom labeled as "The Bitter End," already.